More than 50,000 people visited Nguyen Sinh Sac Relic Site in Cao Lanh City in the Mekong Delta province of Dong Thap from February 16-20 (the 1st to the 6th day of the first lunar month). During the lunar new year 2018, a range of activities has been held at the site, such as photo exhibitions on the people and landscapes in Dong Thap province, the late President Ho Chi Minh and his father, local people’s daily activities on Tet holidays, Don Ca Tai Tu Nam Bo (southern amateur traditional music) and among. Visitors were also attracted by heritage trees, including 290-year thistle tree, a 329-year tree and two other over-100-year old trees that present two works of arts. Construction of the Nguyen Sinh Sac relic site began in 1975 and completed two years later. The site was recognized as the national cultural and historical relic in 1992 by the Ministry of Culture, Sports and Tourism. 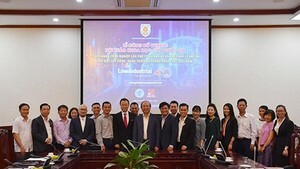 The province started the site’s restoration with a total capital of over VND95 billion in 2010. 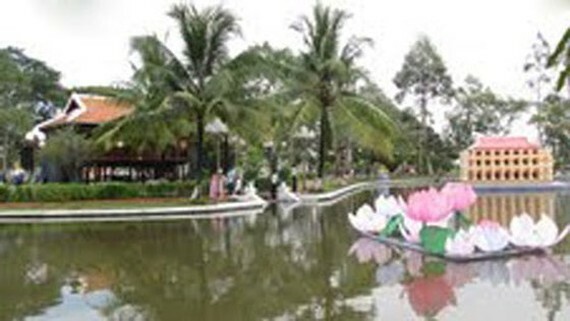 The area now comprises Nguyen Sinh Sac’s tomb, a exhibition house of his life and cause, a flower garden, an Uncle Ho house on stilts, a lotus pond and a corner of Hoa An Village where the late president’s farther treated diseases for the poor and passed away here.